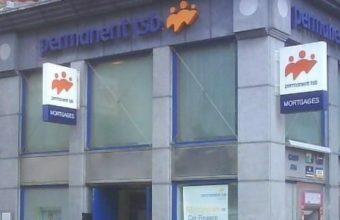 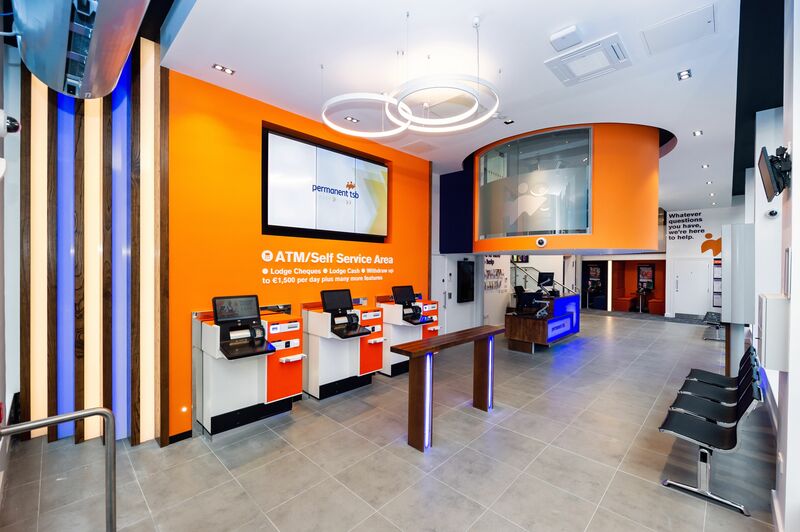 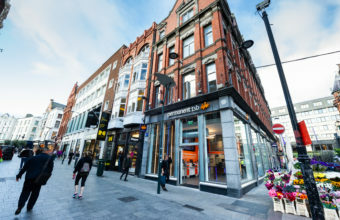 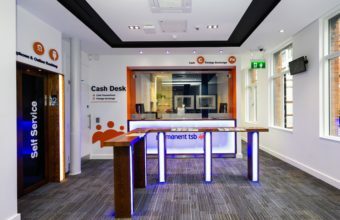 The recent reopening of 70 Grafton Street by Permanent TSB as their flagship bank revealed a magnificent transformation from a cramped introverted bunker into a bright modern lively retail environment worthy of its place on Dublin’s premier retail street. The Architects, Oppermann Associates, overcame a huge physical challenge working in a live environment in a very busy location with an operating boutique hotel above. The former bank was completed, stripped back, leaving only the main structure intact. 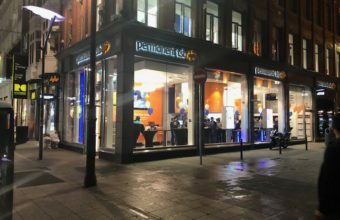 A new expansive shopfront was installed, a lift and a complete refit in just 5 months. 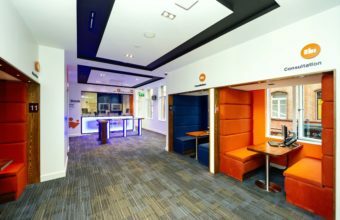 Given the age of the building, there were a few surprises which required immediate on-site design team solutions and decisions to keep the programme on track. 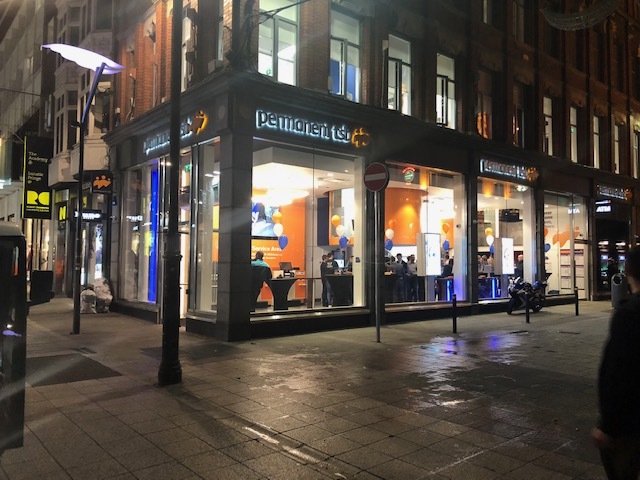 The bank that has emerged is light years away from its former self and evokes a new confidence with this fine new public statement. The interior is refreshingly bright and open with an easily understandable layout and an array of customer services.